If you’ve been following Tiny Iceland from the beginning you might have seen and/or read about my epic “Iceland Challenge 2013” and “Iceland Stopover 2014” trips. 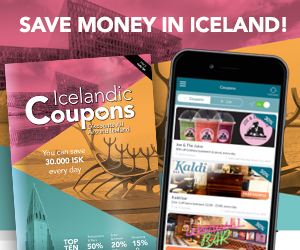 I was focusing on introducing Icelandair’s stopover program which is a great way for travelers flying a transatlantic flight that want to have the opportunity to visit Iceland with no extra fligt cost. This week, from June 20th-25th 2016 I’m doing a road trip around the Westfjords of Iceland with Sixt rent a car Iceland and joining me is my good friend Trish, from Los Angeles, California. In this post I’m sharing my Westfjords itinerary list. 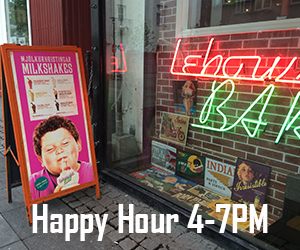 Cheers, Inga, founder of Tiny Iceland. The trip will start in Reykjavík on June 20th (summer solstice 2016) and from there we will drive West. 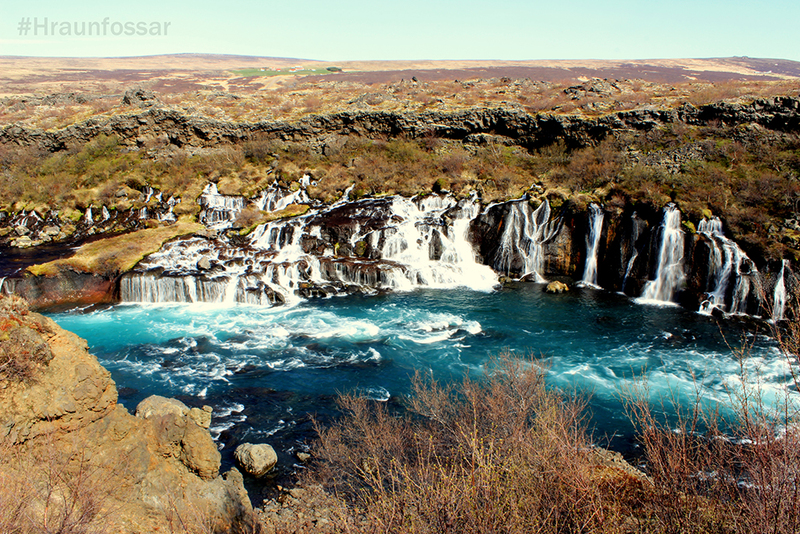 We are planning to hit the road around noon and visit Hraunfossar lava waterfalls and other places around the area. 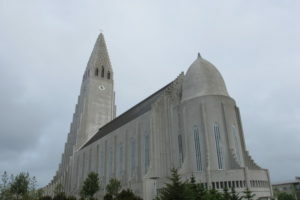 For more information about West Iceland please read my other blog posts by clicking here. After a day of road tripping we will stay in Reykhólar for the night. 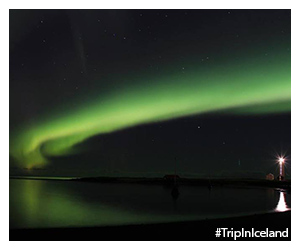 Reykhólar is a small and peaceful community with population of 120 people. On the morning of June 21st we will head to the Westfjords! The route we are taking is via road 60 because the landscape along the road is so picturesque. 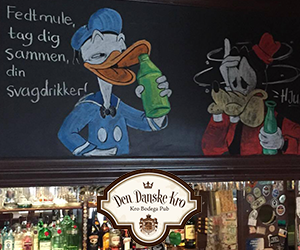 When looking at a map, the route resembles a snake, looping in and out of fjords with mesmerizing scenery. 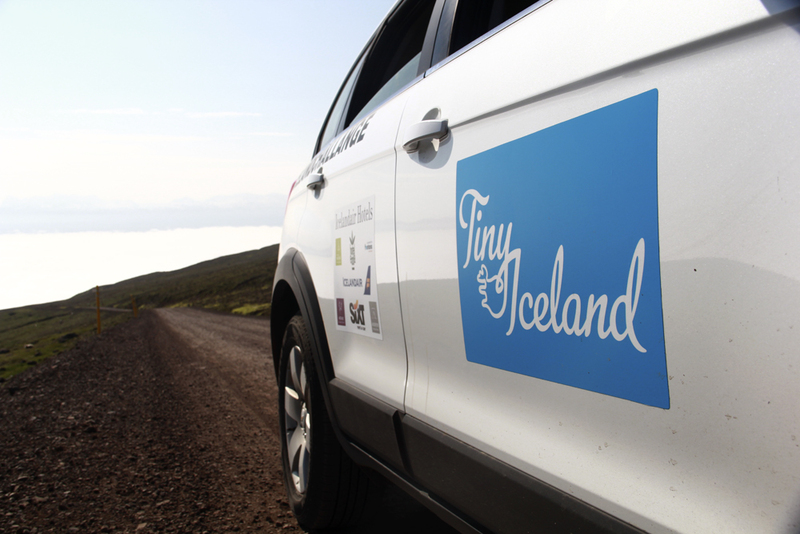 Make sure to follow @tinyiceland on social media! I will post frequently during the trip. If the plan works out correctly, we will leave early morning from Reykhólar, so we can have lunch in Flókalundur and afterwards float in Hellulaug, the natural hot spring pool. GPS coordinates for Hellulaug Latitude: 65.572599 | Longitude: -23.171604. The drive is about 140km (1.5hrs). The two places we are most excited to see during this drive are Rauðisandur (the red sand beach) and Látrabjarg cliffs. 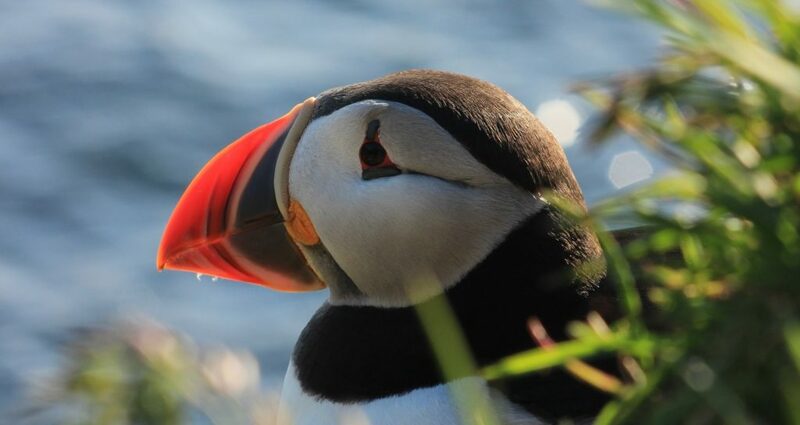 I was on a mission to get the perfect puffin photo, which I did. I could spend hours photographing them. After a day of sightseeing we will drive to spend the night at a guesthouse in Tálknafjörður, a village in the remote southern part of the Westfjords with a population of 300 people. We will potentially stop for dinner in Patreksfjörður and plan to visit Pollurinn, a geothermal pool situated a few minutes outside of the town. GPS coordinates for Pollurinn, Latitude: 65.62699 | Longitude: -23.820653. On day three we will explore the surroundings of Arnarfjörður. We want to visit Selárdalur to photograph the quirky sculptures by Samúel Jónsson and see the Dynjandi waterfall. Our next destination is Flateyri where we will spend the night at a guesthouse in town. We are going to try and stop in Þingeyri first to visit their local swimming pool and have coffee at Simba Höllin, their iconic local café. The drive for this itinerary list is about 344km (7hrs). I will make a full report in another bog post after the trip. 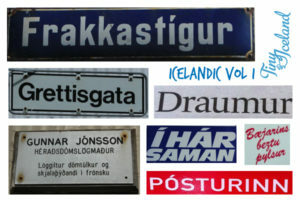 Day four will be focused on purely relaxing and not driving too much, considering our next destination is Ísafjörður. Ísafjörður is only 20km away from Flateyri, and is the largest town of the Westfjords, with a population of 2,600 people. 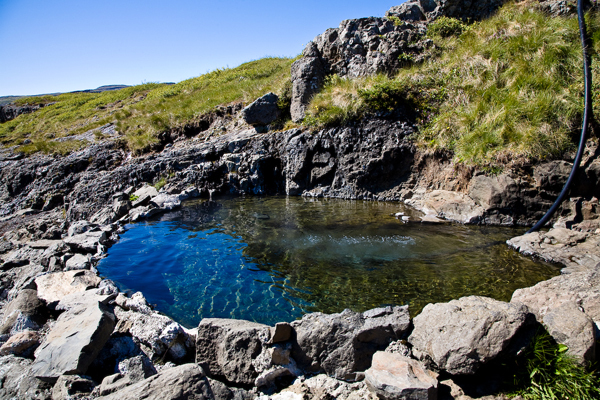 We want to visit the small town of Suðureyri as well and check out their local swimming pool on the way. On this short route there is a one-way tunnel, Vestfjarðargöng, so be sure to always drive carefully! After visiting Suðureyri it’s time to explore and enjoy the capital of the Westfjords, Ísafjörður. There are plenty of things to do in Ísafjörður and all information can be found on the official Westfjords tourism board. We are excited to photograph the seals in Skötufjörður, as it’s the best spot to view them. The last day of exploring will start with a drive from Ísafjörður to Djúpavík, a 270km drive (4hrs). On the way, we plan to stop in Súðavík, Reykjanes’ geothermal hot pool area and drive further than Djúpavík to soak in another natural hot pool, Krossneslaug. GPS coordinates for Krossneslaug is Latitude: 66.056259 | Longitude: -21.508527. 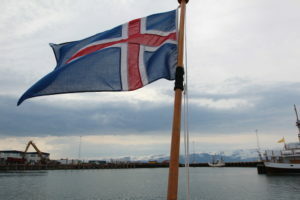 The last night will be spent in Djúpavík and then we have an early drive to Reykjavik on June 25th, via route 1. The drive on route 1 is about 300km (4.5hrs). 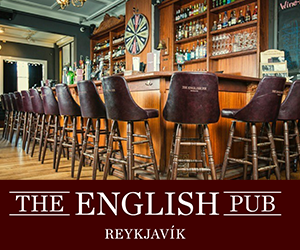 I’m not sure as of now if or where we will stop to explore on the way to Reykjavík, so stay tuned for a detailed travel blog after the trip. 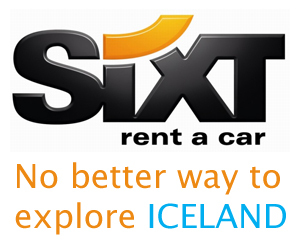 This trip would not be possible if it wasn’t for a key sponsor: Sixt rent a car Iceland. They deserve a shout out so I hope you guys will check them out before planning your own adventure around the country.